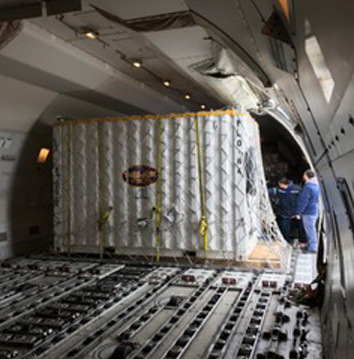 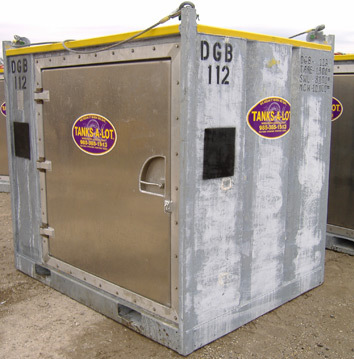 IMDG and U.S. 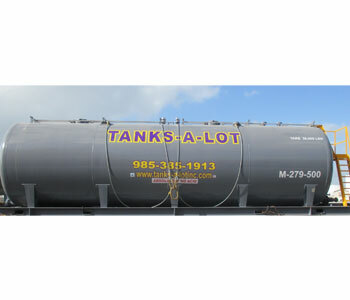 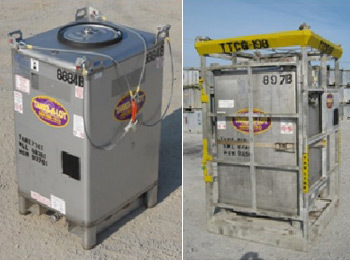 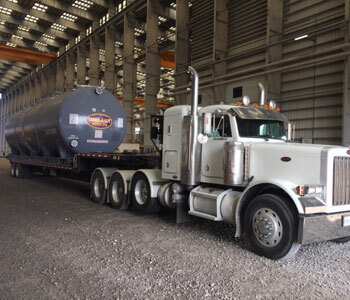 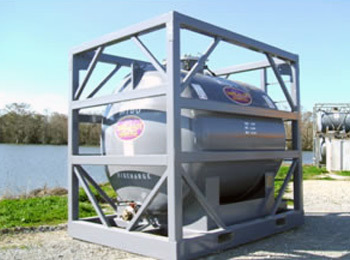 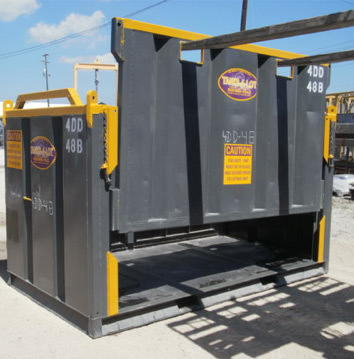 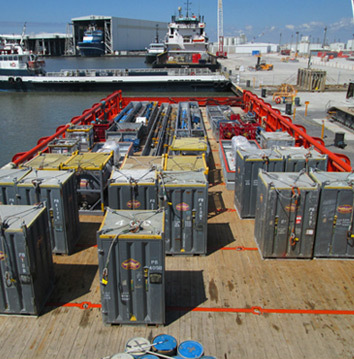 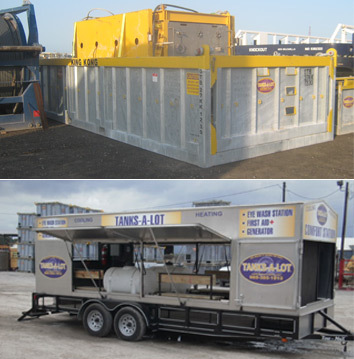 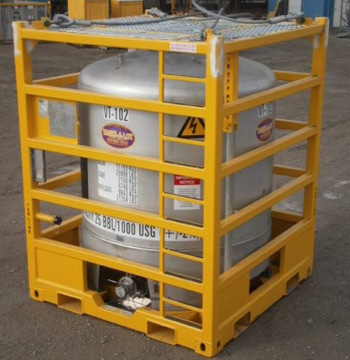 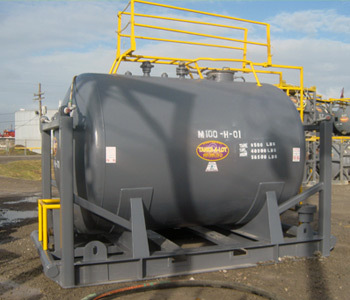 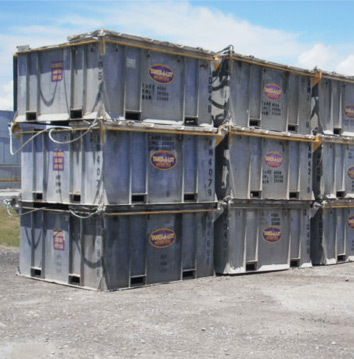 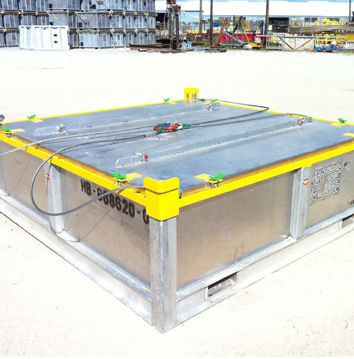 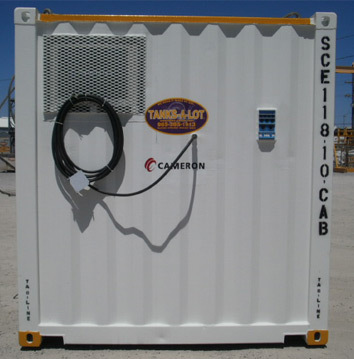 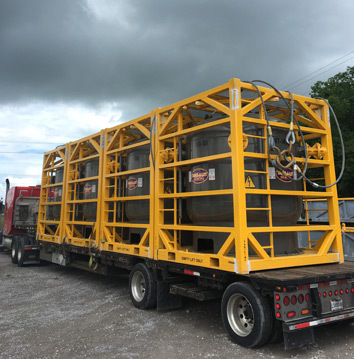 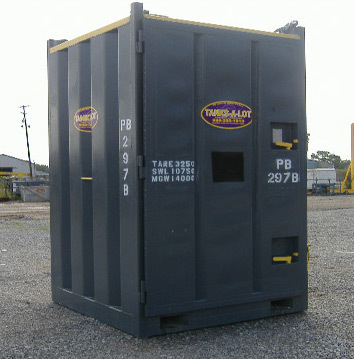 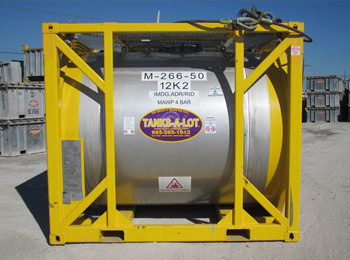 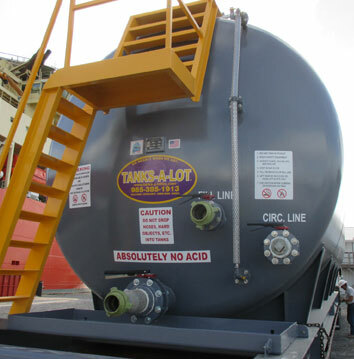 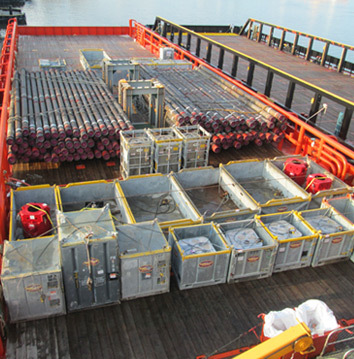 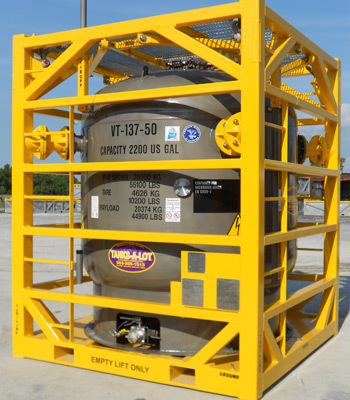 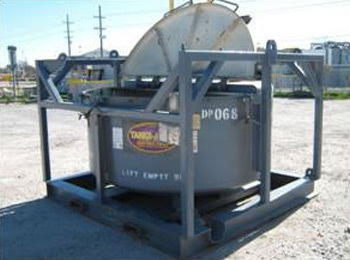 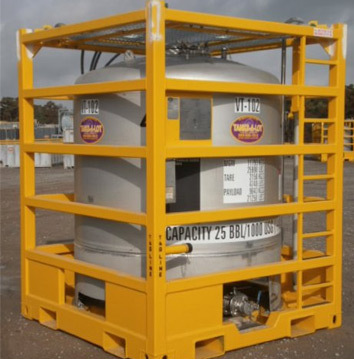 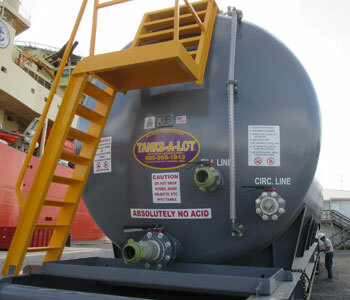 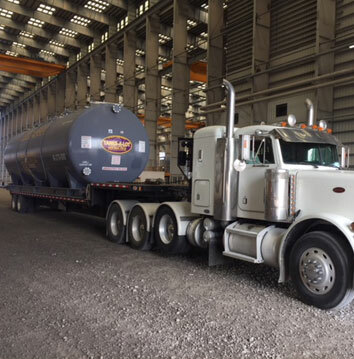 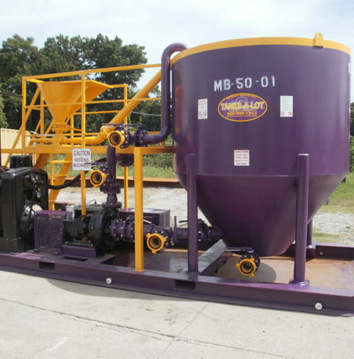 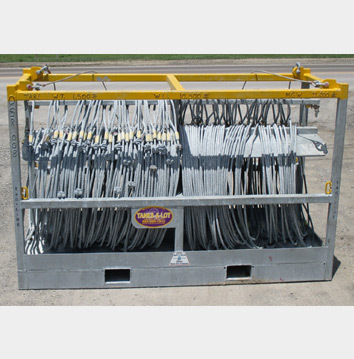 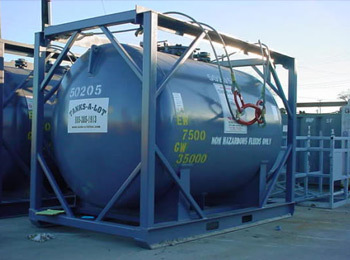 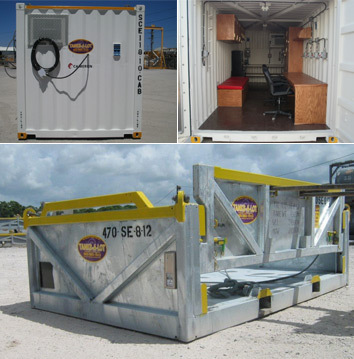 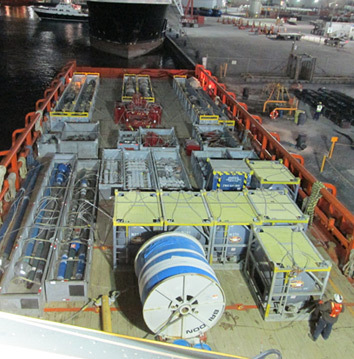 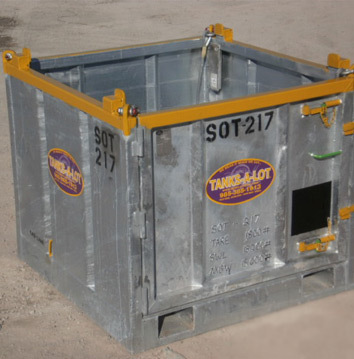 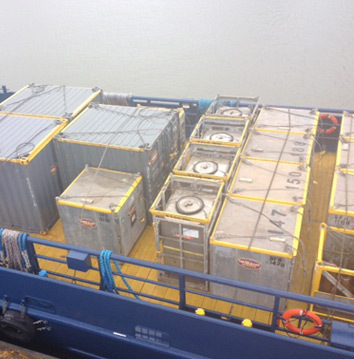 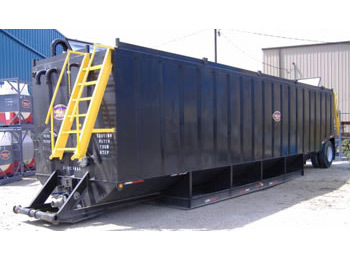 DOT Certified Portable transportation tanks for handling various products in the energy industry. 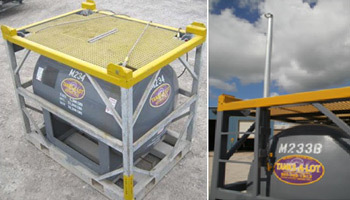 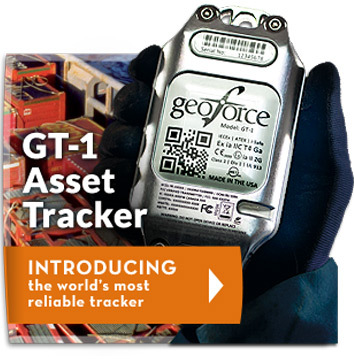 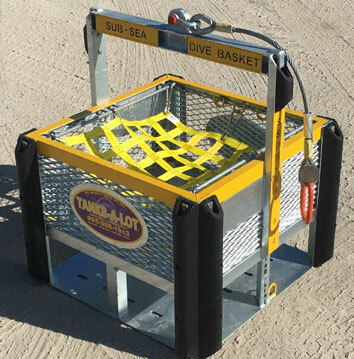 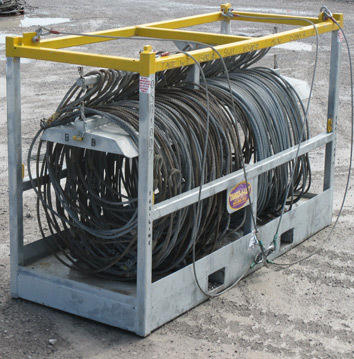 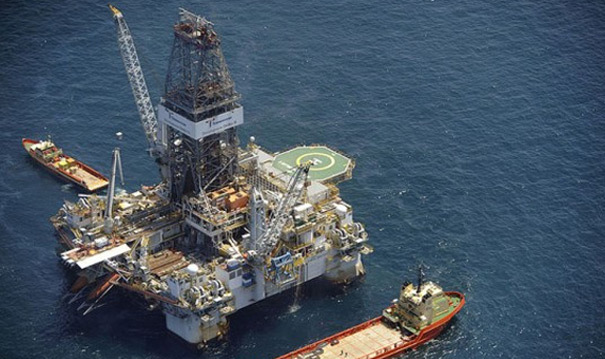 Equipment is periodically tested and inspected compliant to operators lifting standards. 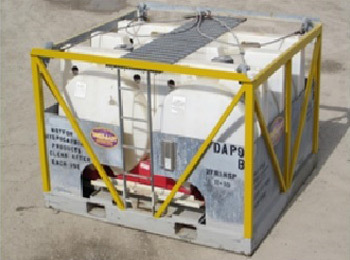 3" internal valve w/ sample port cam-lock outlet w/ cap. 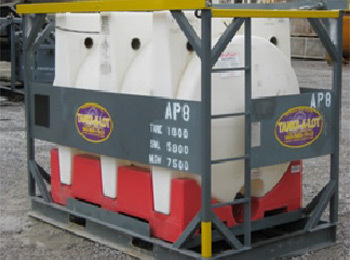 3" ball valve with sample port and cam-lock outlet with cap. 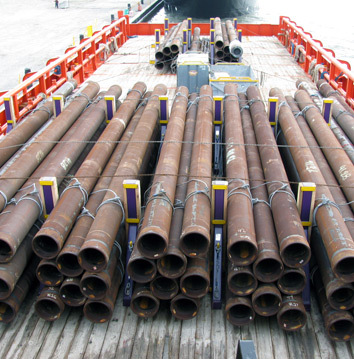 15'2" x 8' 6" x 10'6"
139'6" x 8'6" x 9'6"